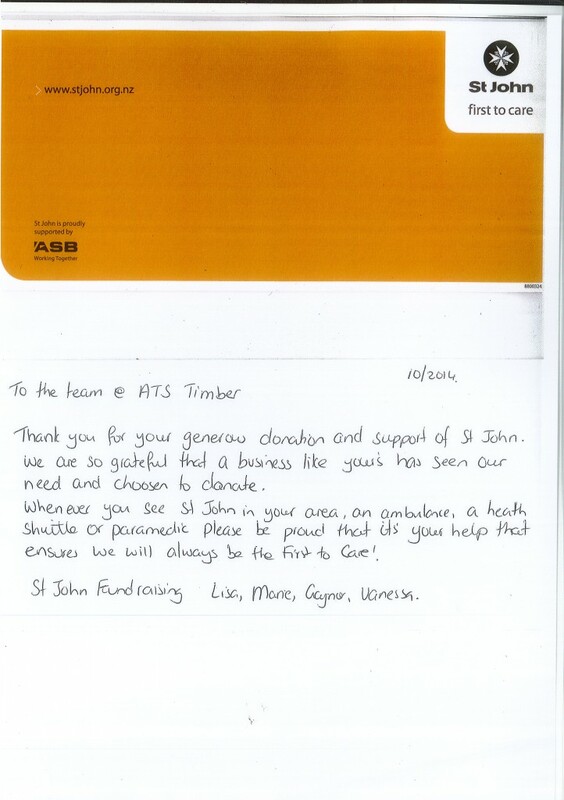 At ATS Timber we believe in helping others in need. Our mission statement mentions 'to include all stakeholders needs are considered for generously' and that includes indirect stakeholders such as charities beyond our direct stakeholders such as staff and suppliers. We do this by donating to a number of local community and national charities. We do a wide range of research prior to selecting charities we will support and those that take priority are the ones that have touched the lives of our staff and friends. 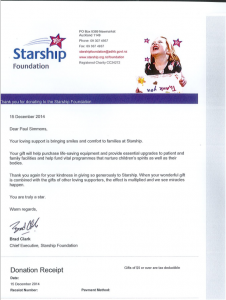 The Starship Foundation is a social-profit organisation that raises funds so Starship Children's Health can better care for its young patients. Thanks to the amazing support of Starship from all over New Zealand, and around the world, we're making our national children's hospital a better place for everyone. 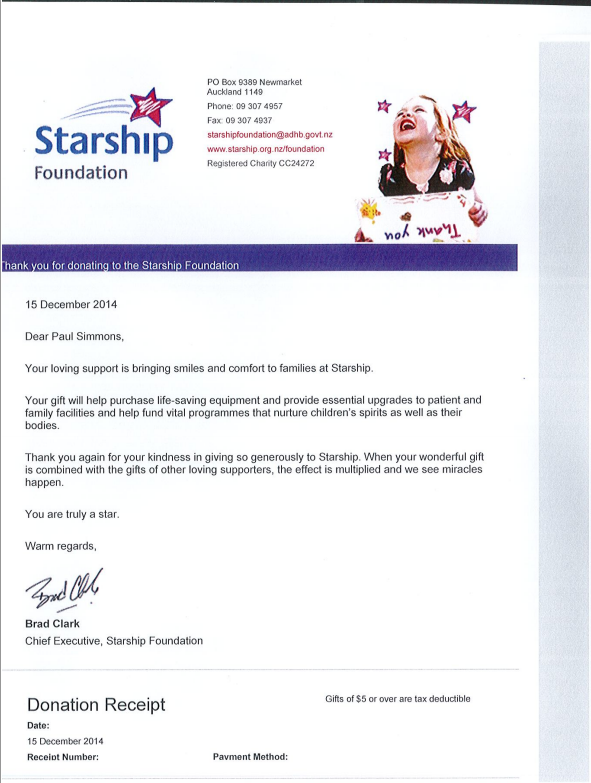 As a charitable organisation, Starship Foundation exists through the generosity of its donors and supportive organisations in the community who lovingly donate money and/or time to assist in making Starship a world class medical facility. 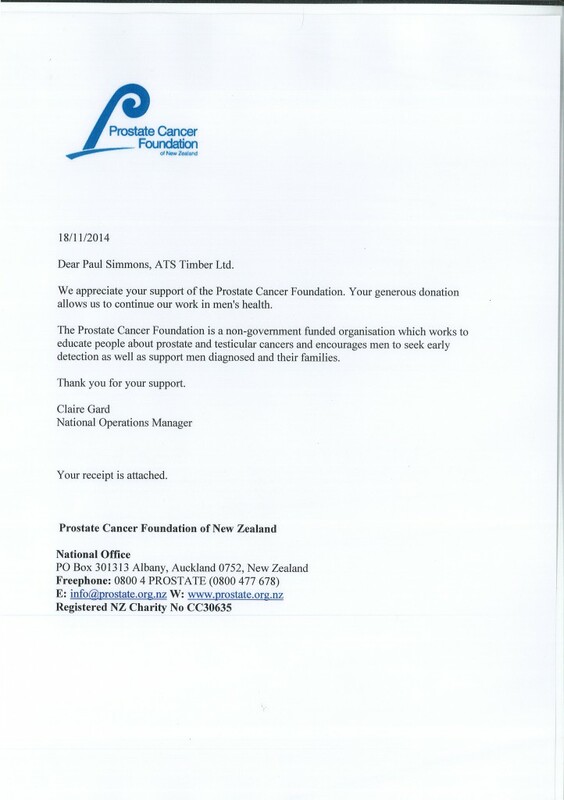 Throughout New Zealand, we offer peer support to men, and their families, who have been diagnosed with prostate cancer, and we actively promote awareness of this disease through community promotions, including our Blue September campaign month. See more of what the Prostate Cancer Foundation does on their website. The Heart Foundation saves lives and improves health through funding world-class cardiovascular research, guidelines for health professionals, informing the public and assisting people with cardiovascular disease. 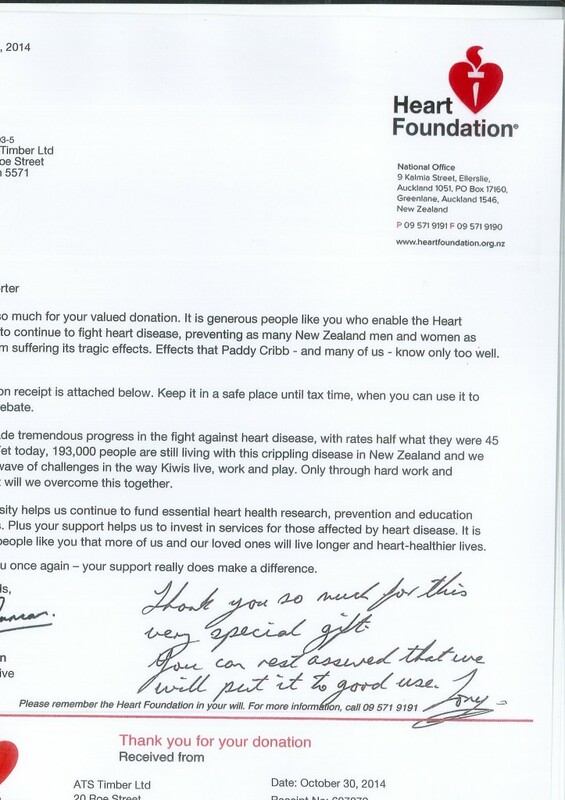 As a charity, the Heart Foundation relies on donations and gifts to continue its lifesaving research and health education work.